Can you feel the power of promotional videos now? Yeah I know that you can feel. Okay I understand this and for my readers I am going to tell you about the best Video Production website which is MakeWebVideo.com. Make Web Video is a powerful web video production website which allows you to make Promotional Videos, Product Explainer Videos, App Promo Videos, Corporate Videos, Cartoon Videos, 3D Design Videos, Text only Videos, Slideshow Videos and many others. With their Video Maker you can create professional and eye catching videos of your product or business. There are many templates available on makewebvideo.com that you can choose to make your videos. Choose the template which is according to your need and make sales. Here are some questions that may arise in your mind. Well I don’t have any Video Creating Skills, What can I do? You don’t need any prior skills of video creation to make a promotional video with makewebvideo.com. With their awesome video production environment you can make your video in minutes. This environment is user friendly. You just have to add your text, photos and music and Make Web Video will do the rest for you. In this picture you can see how easy it is. 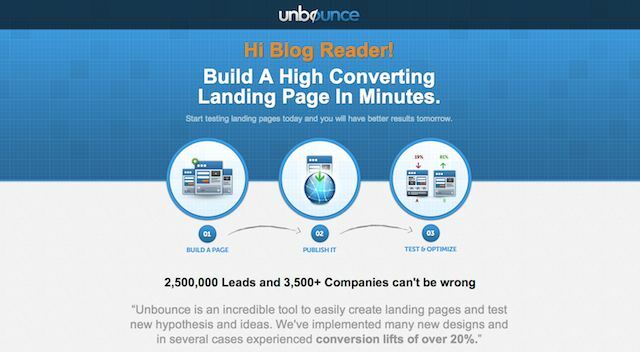 Business owners here is the opportunity for you to test this awesome website. 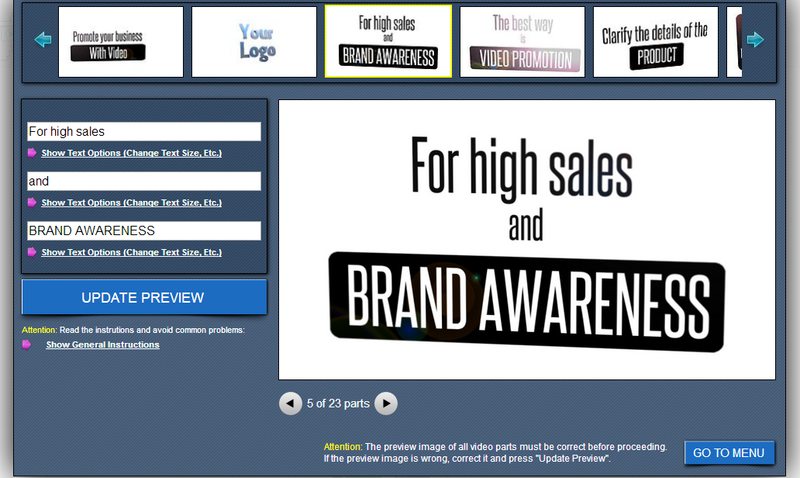 Makewebvideo.com gives you the opportunity to make a preview video of your product/business free of cost. Click here and go to the website. Click on Get Started and choose a template and make your own awesome promotional Video. 1-Choose a template according to your need. Choose from the variety of template. There are many templates available for each category. So here I choose a marketing promotional template and Click on free preview video and start creating your video. Now it’s up to you that you want to change the music of the template or just want to add the text. I choose to edit the text only because I love this music and need no change in this. So click on change the graphics and add you text and photos there. Add your script and finalize the video. Guess what? You are done! Just click on “Produce the Video” and in somewhat around 10 minutes your video will be created and will be available for the preview. This was damn easy. So this is how you can make an eye-Catching promotional video through web video production’s interface. This professional and awesome video will do the rest for you. Increase your sales now and use promotional videos along with your ad campaigns. These promotional videos are now a pillar of a successful business in this era. So include these promotional videos in your marketing strategy of your business and convert the traffic into sales. Study shows that videos have higher conversion rate than any other marketing media. Be wise! Don’t repeat the mistake which many business owners do in the past. Truly saying, it’s the best tool for me. I never throught that I could me make animated videos without any graphics and design knowledge but this tool would help me do so. Video is one of the great way to promo business and anything. ^^ It’s really a great post for us. Ty so much for share this “Video Making” website that can give us professional video. Much Helpful and appreciate it.